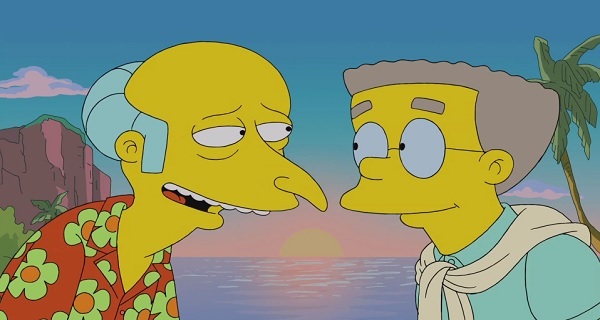 A couple of months ago news broke which shocked the longtime fans of The Simpsons: Harry Shearer, the voice of many of the hit animated show’s characters including Mr. Burns, Ned Flanders, Principle Skinner, and many others, would not be returning after 26 seasons on the job. Back then we said it was really hard to believe Shearer was actually leaving and this wasn’t just one of those disputes that would eventually be worked out. And as it turns out, much to the delight of said fans, that’s exactly what was going on as it’s now being reported that Shearer has officially signed on to return with the other voice actors. 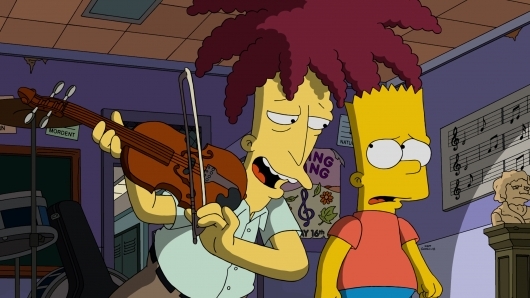 One of the most important voice actors on The Simpsons, Harry Shearer, is leaving the show after 26 seasons. Shearer shared the news on the Twitter last night. Shearer voices an insane amount of characters on the shows, including Ned Flanders, Mr. Burns, Principal Skinner, Smithers, Lenny, Kent Brockman, Reverend Lovejoy, Otto, and many more in the nearly 600 episodes he recorded for through to the end of the current 26th season. Only Hank Azaria and Dan Castellaneta voice more characters than Shearer. You can get a visual of idea of just how important Shearer is to the cast right here. You can read more and see what Shearer had to say below.